“We want to take away the pain of calling 20 suppliers before you can get one to agree to take the job up. Sendhelper is envisioned to become the leading technology platform for matching ad-hocservice jobs and suppliers,” said Dheepu George, Business Development Associate at Sendhelper, in an interview with SBR. He described how Sendhelper was inspired by problems faced by the founders’ family and friends while searching for a part-time cleaner in Singapore. “In our initial research, we went out looking for agencies which would supply part time cleaners and to our surprise there weren't many. A few that we came across were actually fully booked and made their cleaners work for at least 40 – 60 hours a week on a salary basis. The rest were using foreign illegal helpers to get the job done,” he said. George added that Sendhelper does not only address the problem of people who want ad-hoc cleaning help but has also created an avenue for locals to earn extra cash by doing small part time jobs on part-time basis. Sendhelper provides cashless booking through Paypal or via credit card through a secured payment gateway. “It takes less than 10 seconds to book a cleaning through Sendhelper app and mostly within 5 minutes it gets accepted by one of our cleaners. At the end of the day, we want the end customer to value the convenience our product brings to their daily lives,” he said. 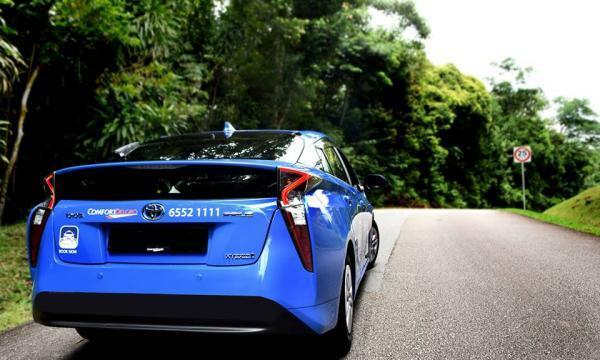 The app also has a rating feature that allows customers to rate a helper's performance and quality of service. George also noted that Sendhelper is not limited to providing cleaning services, as the company aims to expand into other household services. 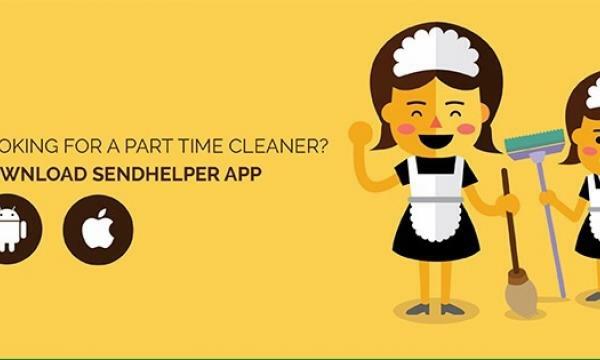 “Sendhelper aims to build a brand for household service not limiting to cleaning service. They want to be the leading technology platform for matching ad-hoc service jobs and suppliers. That’s why it’s named Sendhelper and not Sendcleaner,” he said.